Over the coming days and weeks at Appliance Retailer we’ll be looking at the Australian audio market, finding out what the leading brands and suppliers are up to and looking at the best new products available. 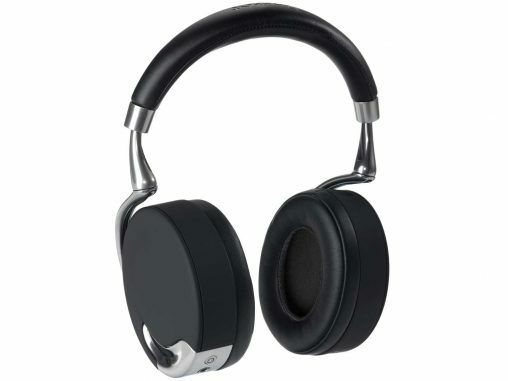 Parrot Zik Headphones (RRP $499). Today we visit with post-modern French brand Parrot, which is famous for partnering with well-known designers to create consumer electronics that are both highly featured and at the forefront of style. Local managing director Chris Roberts says the biggest impact on the audio hardware industry is the lack of tangibility of the recorded message, what he calls the process of ‘dematerialisation’. “For a number of years, the tendency has been for dematerialised music, which is confirmed with the sales trends for portable music players, for example,” Roberts said. “This is a technological evolution. For music, there was the music box, the phonograph, the gramophone, the radio, the LP, the audiotape, MP3 players, internet, music streaming and so on. Parrot stands out not just with eye-popping RRPs but with truly unique form factors. Its Zikmu Solo wireless speakers are like nothing else on the market. Designed by brilliant modernist Philippe Starck, he of Steve Jobs’ boat Venus, the Zikmu Solo in black or white connects via Bluetooth, wireless and NFC and can impose itself upon a room, both as an accoutrement and as an object of audio amplification. 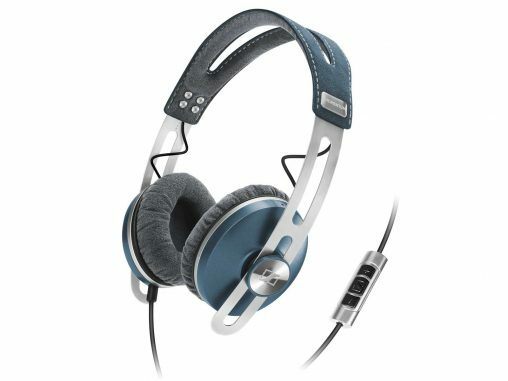 Parrot Zikmu Solo (RRP $1,199). “Over the years technology, has compromised design and it shouldn’t,” continued Roberts. “With the Zikmu Solo, Parrot is continuing to advance innovative technologies blended with cool contemporary Starck design. Complementing but not compromising can often lead to complexity. Roberts is wary of retail sales staff overloading interested customers with too jargon (he calls it “technical overload”) and instead thinks on-the-floor salespeople should focus on the simple features and benefits, which is otherwise “overlooked in store”.